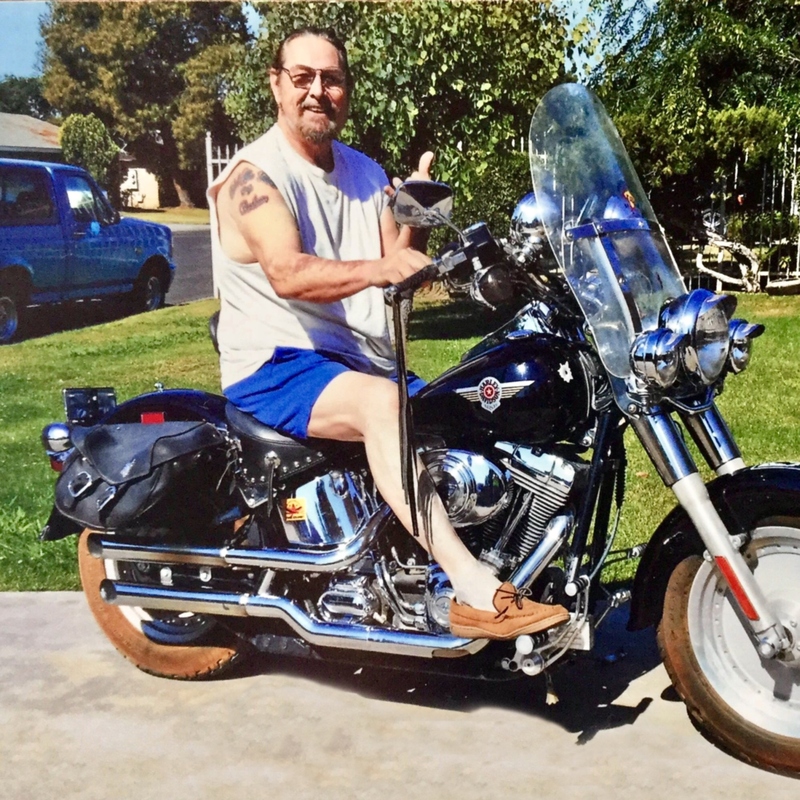 Donald “Don” Eugene Woods passed away on Thursday, April 4, 2019 at the age of 68 in Madera. Don was born in Fresno, CA on December 10, 1950 to Dewey and Ruby (Waldrip) Woods. He has been a resident of Madera for the past 33 years where he worked as a Bus Driver/Mechanic for Madera Unified School District. Don was a diehard Harley Motorcycle Rider. Known for his cooking, Don was a great chef. He was preceded in death by his parents and his brother Michael. 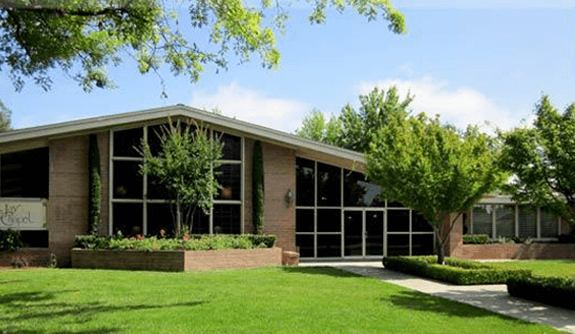 Don is survived by his wife of 32 years, Beatrice Woods, his children, Peggy Sue Cobleigh, Freddie Cobleigh, George Cobleigh, and Tisha Bechtel, his grandchildren: Ross Bechtel and Desha Tygart whom he raised as his own children and six other grandchildren. Don also leaves behind, three great grandchildren, Athena Faith, Violet Cobain, and Ryder Nicholas. 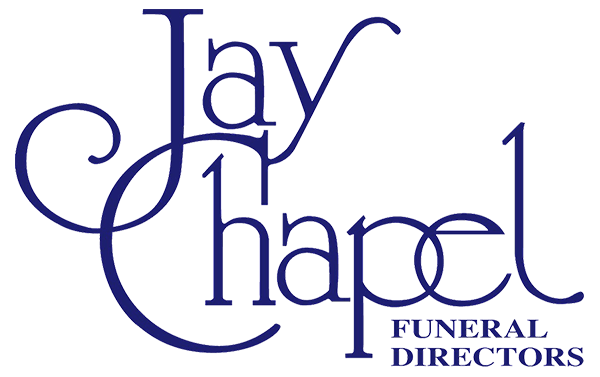 There's still time to send flowers to the Memorial Service at the Jay Chapel at 2:00 PM on April 25, 2019.